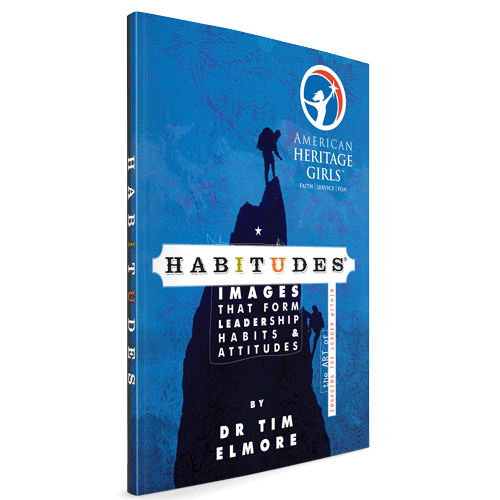 The Growing Leaders team is excited to release Habitudes for American Heritage Girls, a brand new leadership development system that uses images, conversations, and experiences to teach Christ-like character and build leadership habits and attitudes in the emerging generation. 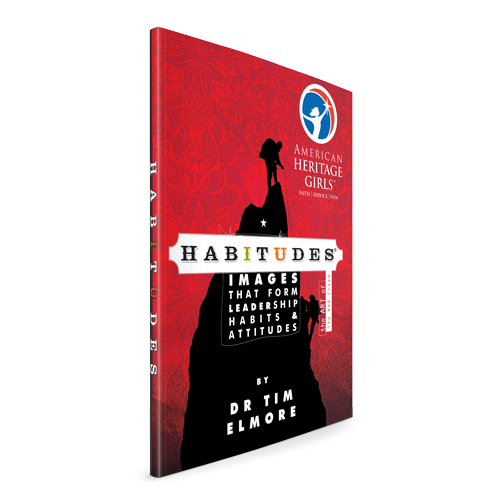 From the moment of my first exposure to Habitudes, I dreamed that AHG girls everywhere would benefit from the curricula. 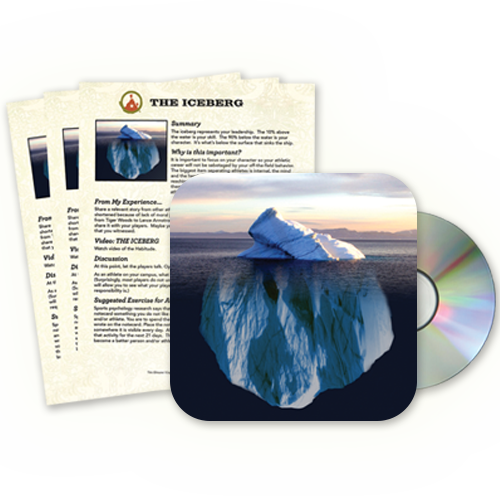 Learning the qualities of Christ-centered leadership through pictures and relevant stories creates “sticky” learning and is part of the basis for AHG! 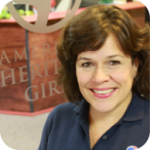 I am looking forward to a bright future of girl leadership development in the AHG program thanks to our alliance with our friends at Growing Leaders.